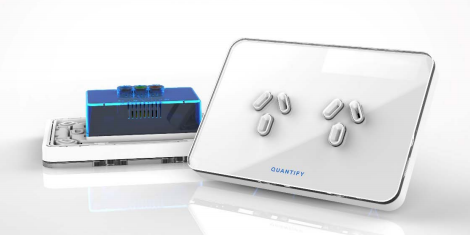 Quantify Technology Holdings Limited (ASX:QFY) this morning updated the market on the progress and latest developments of its general purpose power outlet and wall-mounted lighting controller. QFY have redesigned its power outlets, improving numerous key design elements and simplifying the manufacture process based on feedback from customers, partners and an internal development review program. It has cut manufacturing costs and redesigned the look and feel of the devices to deliver a world class look, feel and functionality. The outlets, which will be available this year, offer a full range of energy management features, local touch control and integration with the company voice control service. 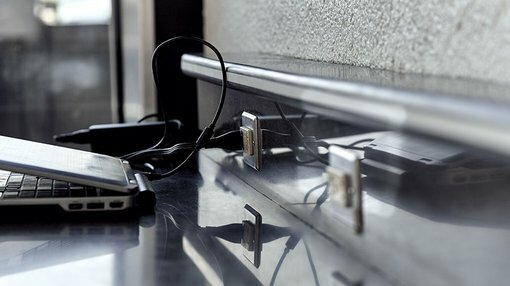 Meeting required Australian standards, it is simple to install in new buildings and retrofits — and conforms to QFY’s Qumulus platform standards, meaning that the outlets work with QFY’s existing devices and services. The first units released will be 10AMP devices suitable for general use across all building environments within Australia. They will integrate with the wider QFY platform using standards-based 802.11 wireless communications. QFY’s engineering team is also due to release a new range of glass fascias for its existing AC Dimmer. The unique modular design of the hardware allows QFY to release updates, features and hardware components without needing a complete re-engineer of existing hardware. Having worked with real world customers using its existing switch fascias, QFY’s dedicated User Experience (UX) engineers and industrial designers set about delivering the best possible user experience based upon feedback from customers. The result is a paradigm shift in the user experience for the humble light switch. Beautiful, functional, and manageable, the switch offers significant user enhancements by including user haptic (vibration) feedback, informative switch fascias and a wider range of user features. Energy management and control is still the core functionality of the product with the focus of the redesign to enhance the usability and aesthetics of the device. Development is also continuing on voice integration, with a production ready version expected in the coming months.